Conveniently packaged in teabags, the delicate tea is perfect to be enjoyed easily at home, at the office or during travel. 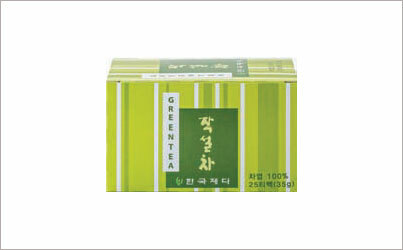 For those unaccustomed to green tea, we have carefully blended the crisp flavor of green tea with the toasty mellow sweetness of puffed brown rice. 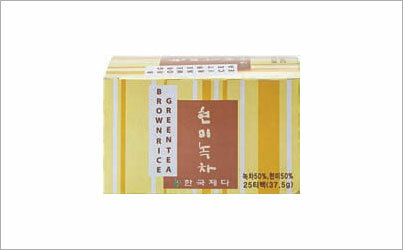 A well-blended symphony to the palate , our moderately priced tea is ideal to serve guests at home or at the office. Abundant in vitamins A and C, this tisane is harvested from wild trees found in remote valleys deep in the mountains in early June. Like a familiar childhood blanket that envelopes you with its rich bouquet of comforting warmth, this tisane will help soothe away the strains of everyday life. Carefully cultivated and harvested from the tea gardens in the Chonnam District , the lotus leaf tisane has buttery smooth flavor notes that are elegantly balanced by the lightest touch of semi-brisk notes of dried hay. 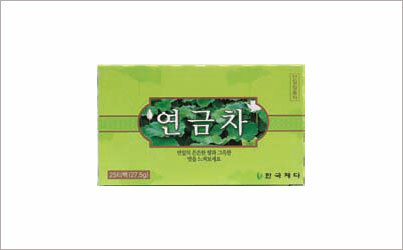 Made with roasted cassia seeds, this herbal infusion has quietly distinguished itself in popularity. 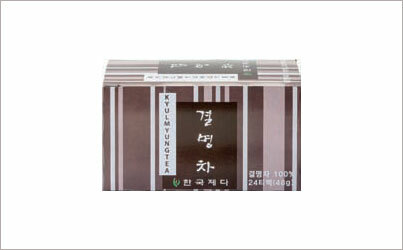 Characterized by smoky and warm notes of roasted coffee and bittersweet dark chocolate, kyulmyung tisane leaves behind a bold impression with a lemony aftertaste.